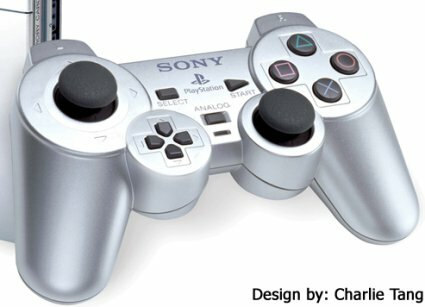 Although you won’t see this advertised anywhere, not even on the official PlayStation blog, there’s a new PS3 model out there. 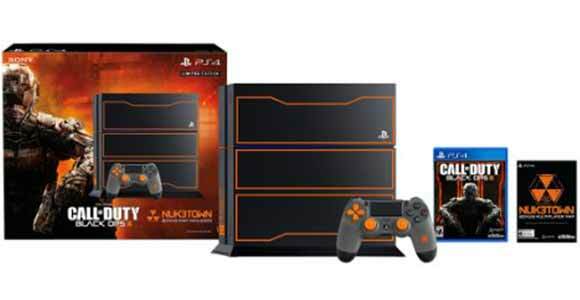 A new PS3 model has been released to American retailers such as Best Buy and Target for mere $199.99 USD. 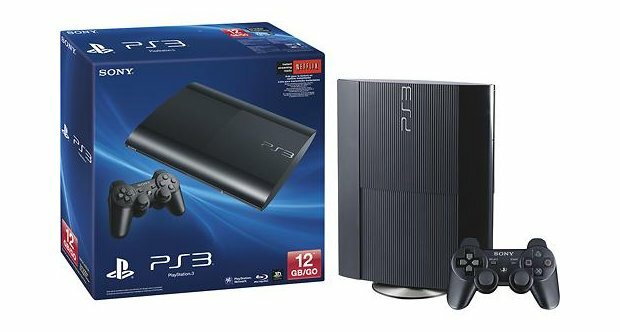 This is the cheapest PS3 SKU released by the Sony team, but surprisingly, not the best value for your money out there. Retailers in all the country will be getting the GTA5 bundle PS3 on the GTA5 release date, a great SKU that, although it costs $70 more, is a much better deal all around for having a 500 GB hard-drive (and if you’re gonna use PS Plus, it’s a lot), and a copy of GTA5, which is $60 on its own. Are you ready to jump the gun? See more stories at The Most Incredible PS3 Mods By Jriquelme and Grand Theft Auto Online Revealed, Could Come to PS4.